We follow a structured curriculum. We make sure your kids are engaged in various activities so that they get an opportunity to explore their talents. We balance our well-designed activities with freedom of choice, group and individual pursuits, and teacher and child-directed experiences. Also, only approved family and friends can pick up your child. They’re safe with us. 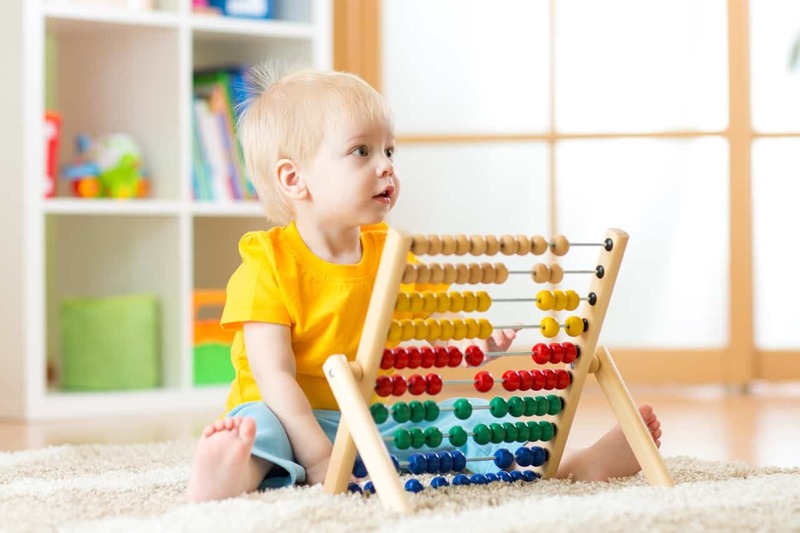 Make your child’s first transition away from home as natural as possible with the help of the child care specialists at 24/2 Child Care Center. Through singing, reading, talking, and exploration, we help infants grow. Your infant will get a personalized schedule developed by our early childhood teachers. 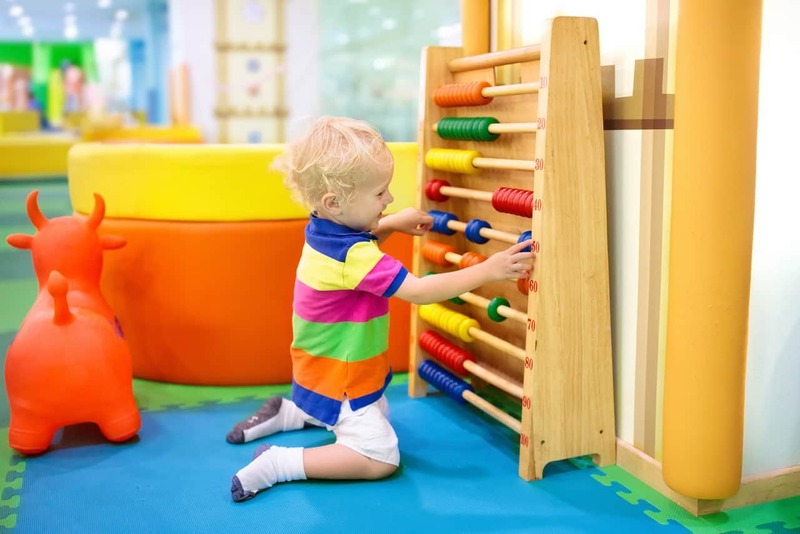 At 24/2 Child Care Center, your kids will get all the help needed to start their wonderful childhood journey. From making new friends to speaking their first words or exploring a new art, you can trust us with all your child’s important toddler activities. Visit us today at 8025 Maple St, Omaha, NE 68134. With cautious security pre-measures, our child center is safe from any intruders. Get FREE enrollment if you mention our Facebook page. Your child will learn letters, words, sensory activities, handwriting, math concepts, and social skills. We have a master teacher on staff who guides us on how to promote these skills. Start your child’s learning early.